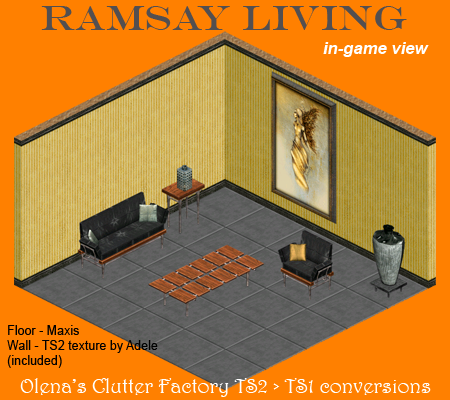 Olena's Clutter Factory: On the track again! If you never created another thing you'd still be adored by you friends and fans. These are beautiful items I know I'll use in many themes, thank you!